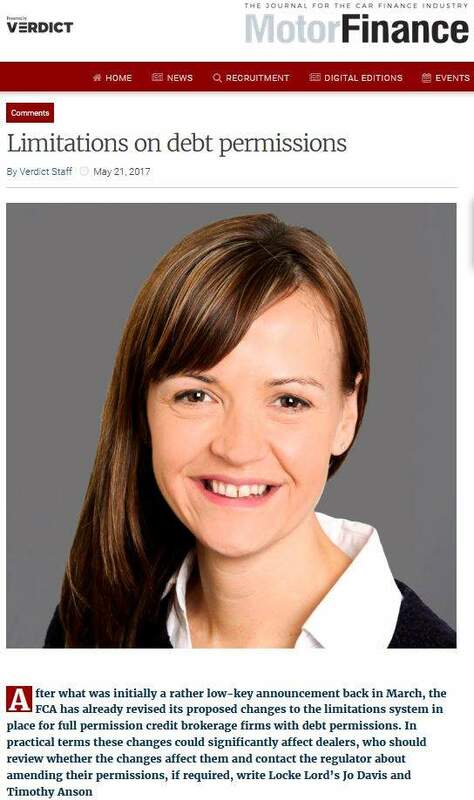 Apr 05, 2019 » RIP PCP? 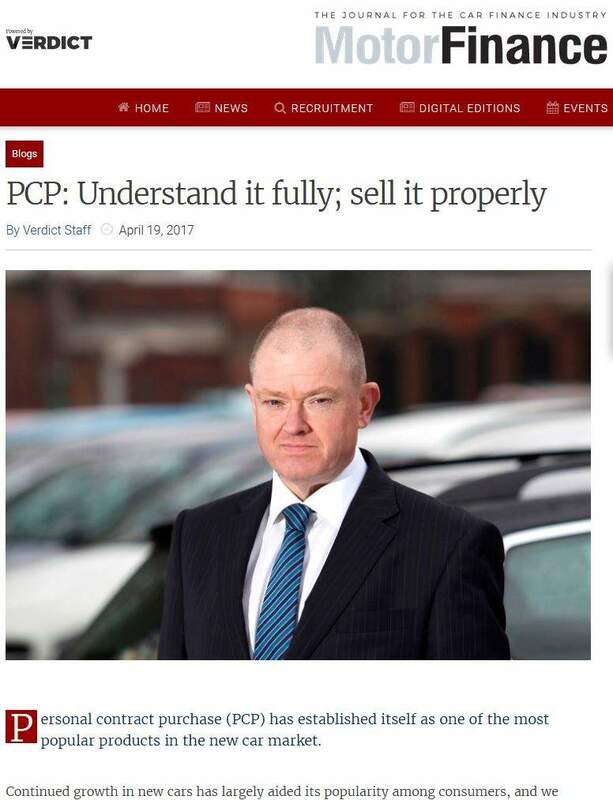 Does the FCA report spell the end of PCP? 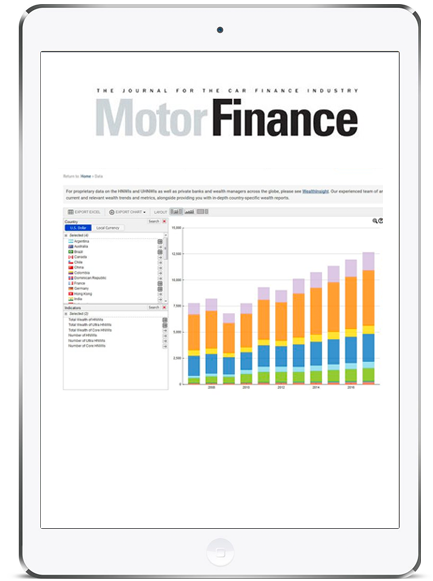 Apr 02, 2019 » FCA and motor finance: so, what happens next? Apr 12, 2019 » Diesel vs hybrids: What is driving the flight from diesel? 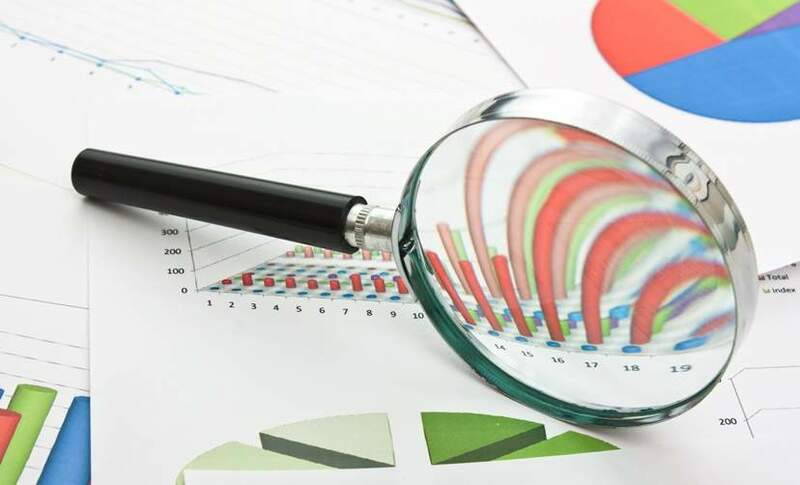 Apr 05, 2019 » What is consumer finance? 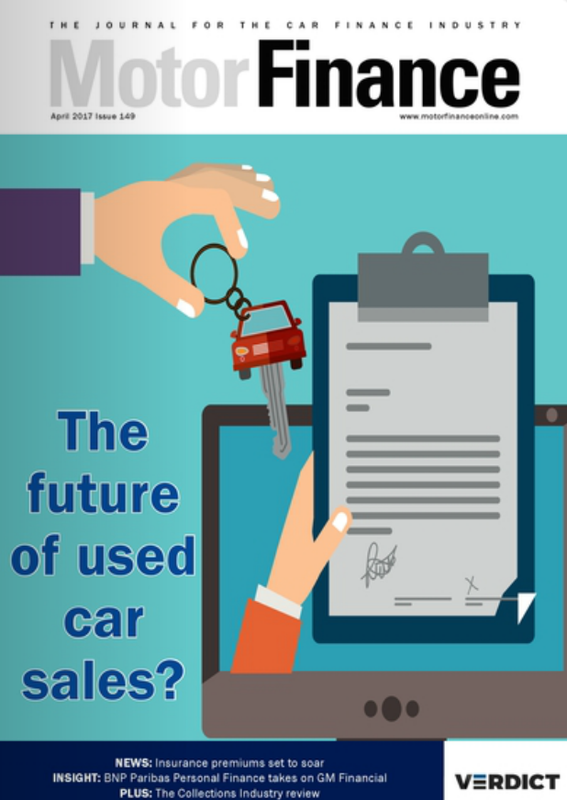 Jan 08, 2019 » Motor finance advertising: is it at risk of being clamped? Aug 28, 2018 » Ex-PCP vehicles to push down prices?